Pay less upfront with a Zero Deposit Guarantee! 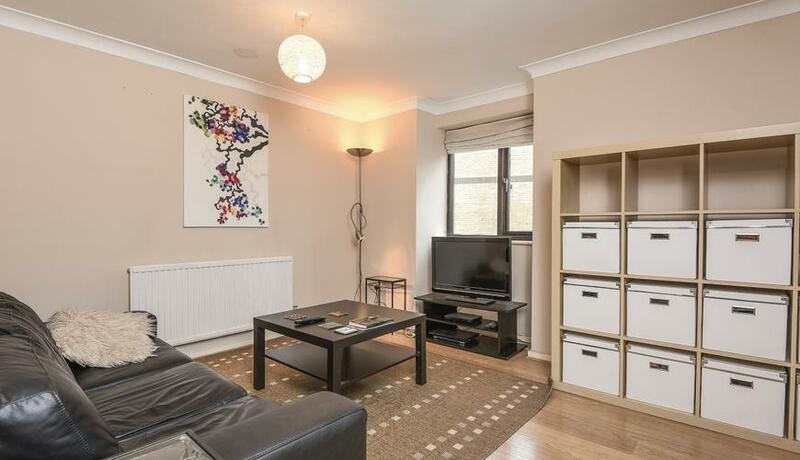 A spacious and well-presented property with excellent storage and off-street parking, located within easy reach of Clapham Junction station. Set on the first floor of a purpose built block, this excellent one-bedroom flat has been recently redecorated and comprises a spacious bedroom with wall-to-wall fitted wardrobes, modern bathroom, large reception with wooden flooring and ample dining space, as well as a semi-open plan kitchen. 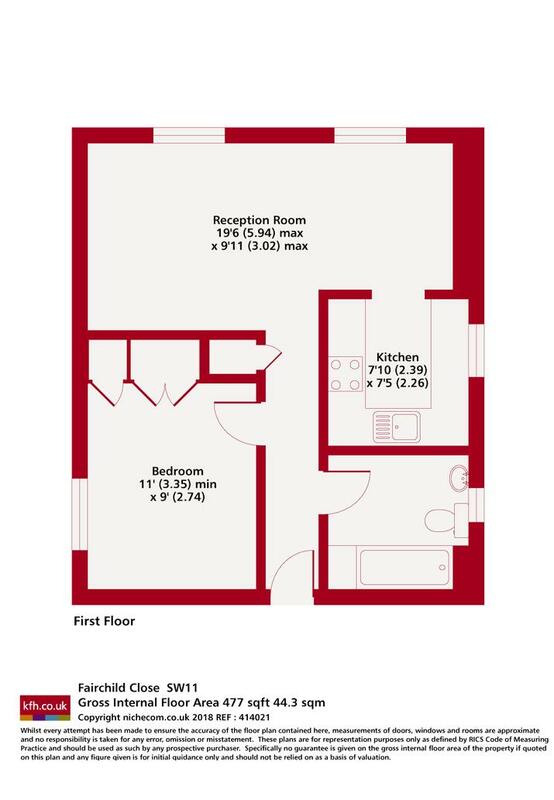 Fairchild Close is located just moments from Clapham Junction station and the amenities of Battersea Park.